Did you know that living in a dirty, messy home can have numerous negative effects on your mood? And did you also know that working in a dirty office can have the same negative affects too? It is true. 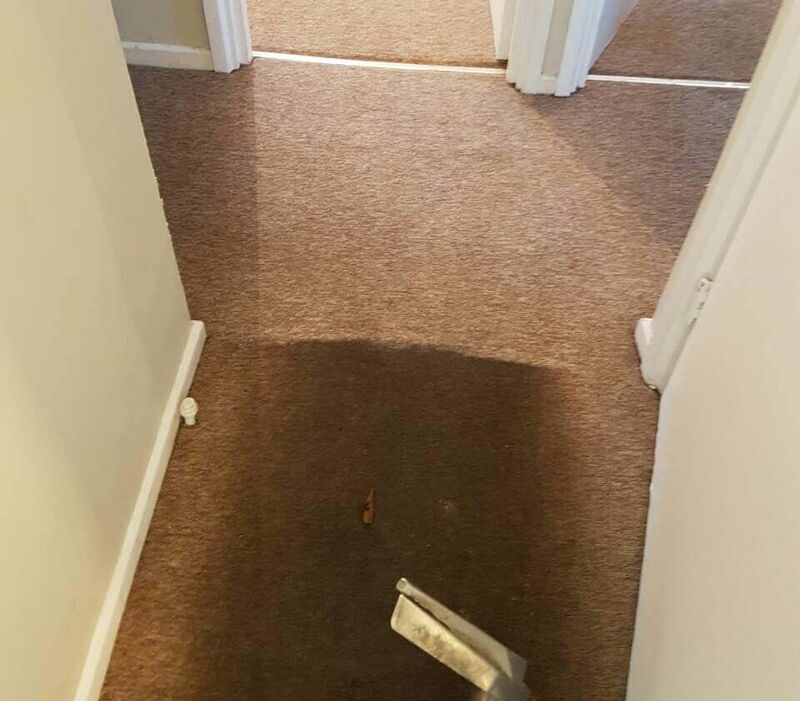 Therefore, if you do not want to suffer from the effects of living or working in a dirty atmosphere, it would be a good idea to use the cleaning services of London Carpet Cleaner. We are a professional and very reliable cleaning company with a great amount of experience in cleaning. We can make life simpler for you. Over the years we have undergone endless cleaning projects and we have dealt with so many situations. It is thanks to this hands-on experience that we have been able to deal with so many situations so well. We also have a huge clientele that have been with us for quite some time now. They have used our services again and again because they are so happy with what we provide them with. If you would like to find out more about our services, the benefits to hiring us or about our prices, please do not hesitate to get in touch with us now on 020 3397 3285. We are more than happy to help you. Our advisers are available at all time to answer your questions and support you. South East London has a good social infrastructure and it is indeed a good place to live. South East London has superb transport links which enables travelers to get to and fro without a problem. Although south east London is not as popular as Central London and Greater London in terms of its landmarks and places of interest, it still offers a lot for visitors. And it is a bustling area full of life. There are dozens of benefits to using our cleaning services. For one, you will save a lot of time which you will be able to use on something else, more interesting and rewarding than cleaning. Next, you will save energy and effort because cleaning drains you of it. You will also save stress. Knowing you need to clean can make life stressful when you know you don’t have the time to carry it out. Let us help and you will be able to benefit from all of these things. While you can embark on the DIY route of cleaning, it can end up costing you more and using up more of your time. However, when you hire us, we will guarantee your home is as clean as possible. 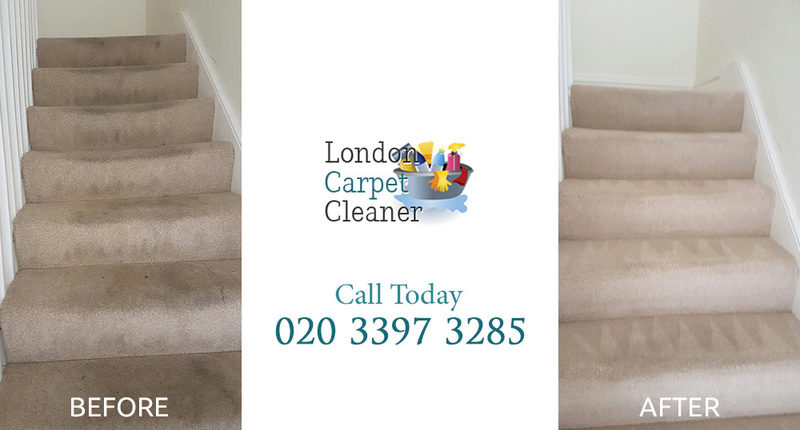 London Carpet Cleaner offers domestic cleaning and commercial cleaning, as well as more specific cleaning services such as upholstery cleaning, kitchen cleaning, oven cleaning, rug cleaning and sofa cleaning. The list goes on, but what is most important is that you make use of our services. Our prices are good and more than affordable to all. We know many people are tightening their purse strings when it comes to extra luxuries, but we can tell you now that our services – and all of them – are well worth the money. It is money well spent when you use our cleaning services. Why waste your free weekends cleaning when you could just as easily be doing something much more enjoyable, like you deserve. 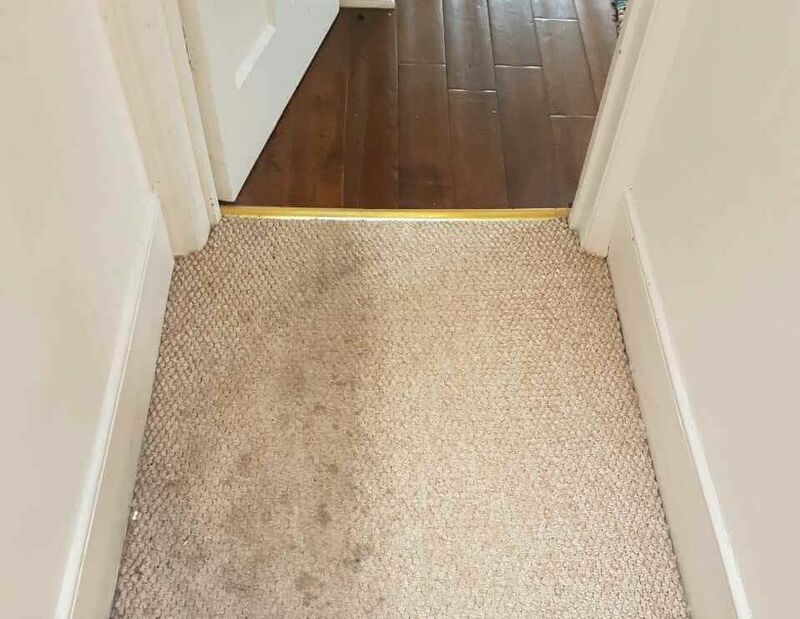 The house isn’t going to clean itself so call us up now on 020 3397 3285 and you will soon see why we are the best cleaning company in South West London.